If you only want to cancel or suspend your subscription, please check this article. While your account is inactive, your videos will remain safe in your account for up to 18 months. A deletion request is irreversible and all content is lost once the process is completed. 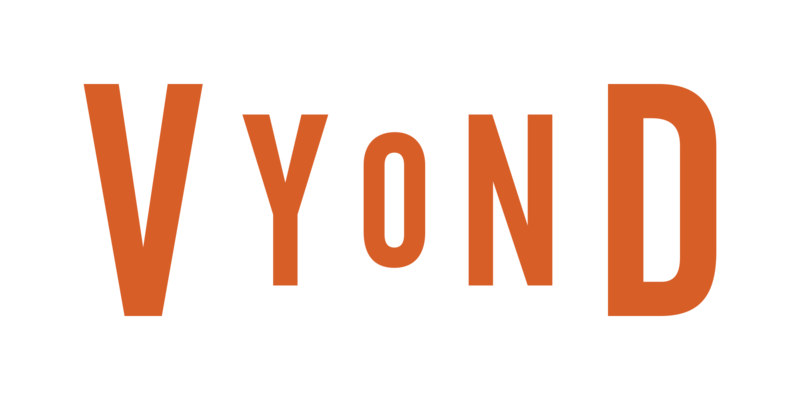 Where can I find the Vyond Community FAQ? How do I merge existing subscriptions into a Professional plan with multiple seats? Why do I see payment error or transaction issue messages when paying for a subscription? How do I turn auto renew or recurring billing on or off? How do I change the default video maker experience? How do I change the credit card on file with Vyond? Where can I download my invoices and receipts? How do I pause, remove, or add new seats and members in Vyond Professional?